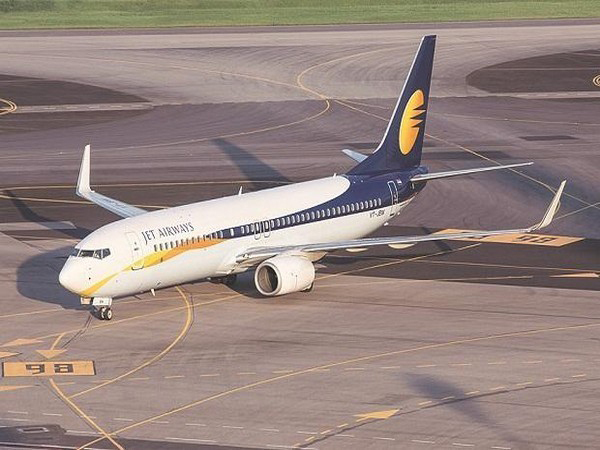 New Delhi, Aug 3: A Jet Airways flight from Riyadh to Mumbai departed the runway, following an aborted take-off at the Riyadh Airport in the wee hours of Friday. "All 142 passengers and seven crew members who aboard the B737-800 aircraft have been safely evacuated with no reported injuries," the official statement said. Further regretting inconvenience caused to the passengers, Jet Airways wrote, "Guests have been accommodated inside the terminal building. Our teams present on location are assisting guests in every possible way. At Jet Airways safety is of paramount importance. The airline regrets the inconvenience caused. We will issue subsequent updates as more details are available." "All our guests and crew members of flight 9W 523 accommodated inside the terminal building at Riyadh Airport have been served meals and refreshments and our teams are taking care of their requirements," the airlines further tweeted. "We are working to make alternate travel arrangements for our guests from Riyadh. Our flight operations across the network including services to and from Riyadh remain unaffected," the airlines noted. If there is problem in runway,why they sending alternate flight nota same flight?? !